All categories included here, so this is the best of the best. Five things from the pop culture world of 2014 that resonated the most for me. 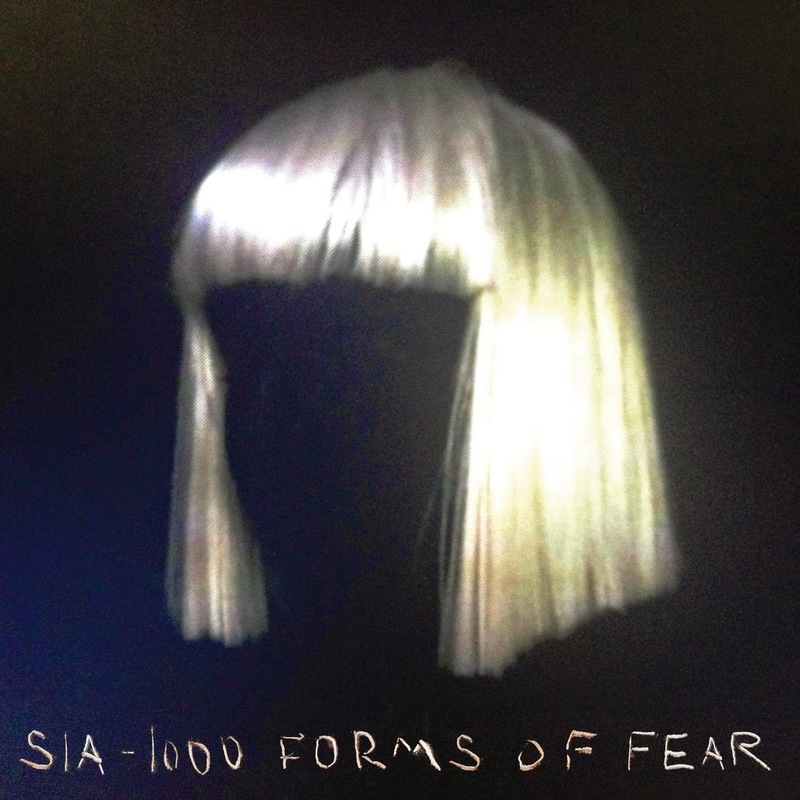 “1000 Forms of Fear” by Sia. The electropop artist followed up her 2012 monster David Guetta produced hit, “Titanium”, with a new album jam-packed with catchy feel-good melodic anthems and adrenaline-stirring lyrics designed to make you want to get up and move. The ultimate workout playlist. 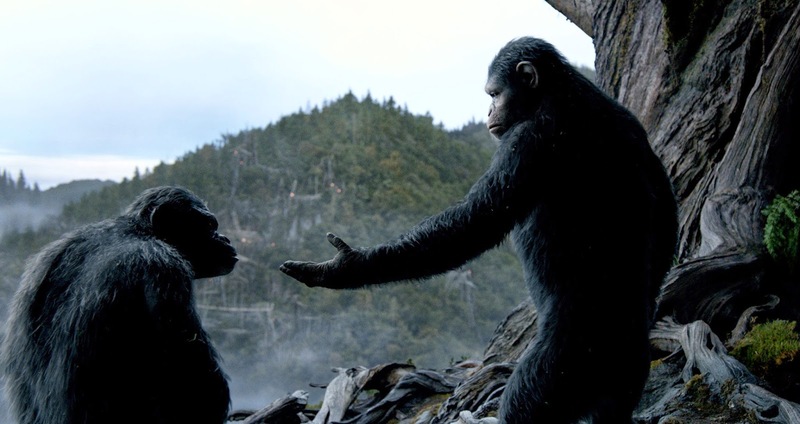 “Dawn of the Planet of the Apes” built upon its character driven prequel, taking us on an adrenaline filled emotional roller-coaster, creating epic imagery and intimate character moments that stay with us long after the final credits and the strains of Michael Giacchino’s moving score have faded. This is brilliant, tight, cinematic storytelling at its finest. 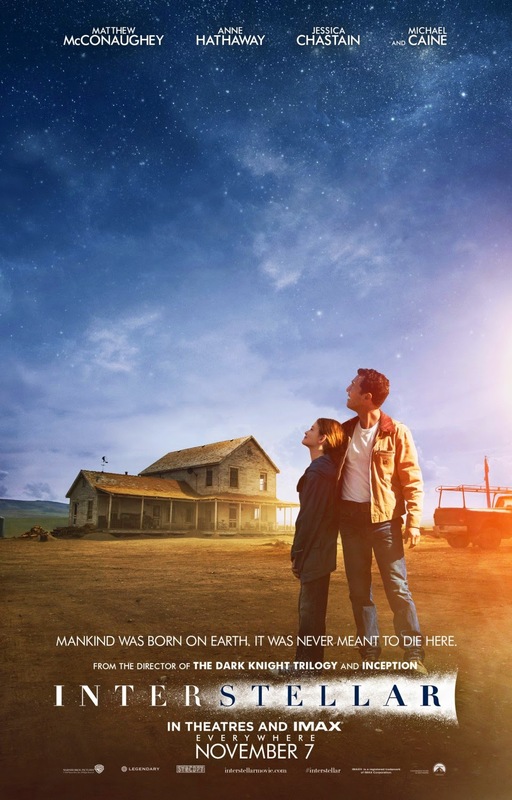 Christopher Nolan’s epic received many of the usual cynical (and often ignorant) reviews that accompany all complex, ambitious, cerebral attempts at science fiction. It is a remarkable film, a wondrous journey filled with exhilarating moments of grandeur. It is also one of most emotionally affecting father/daughter stories you will ever see. Makes for a perfect double feature with “Contact” (1997). It seems like I was the only one on the planet who got Lana Del Rey during her fabled (and widely despised) SNL appearance back in early 2012. 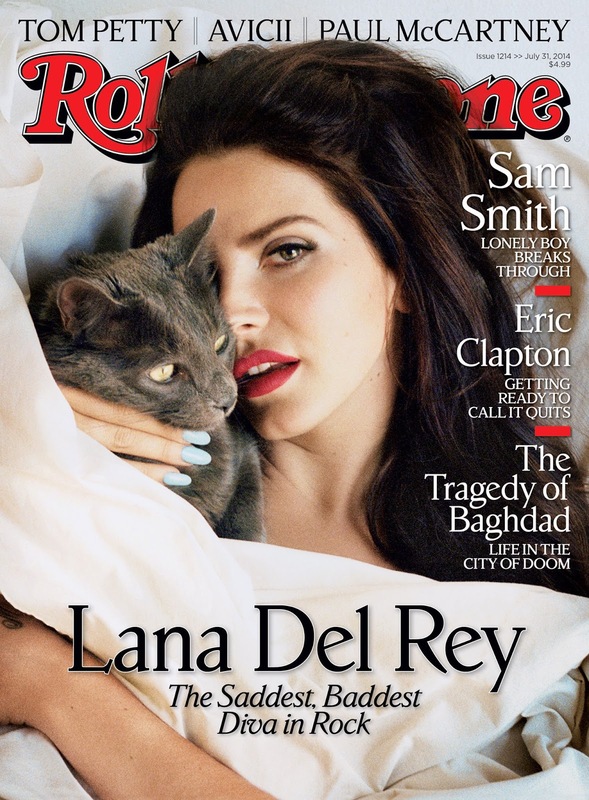 But this past year saw a sold-out (and nearly impossible to get tickets for) tour, a critically praised and commercially successful new album, “Ultraviolence”, a short film, a new batch of hypnotic cinematic music videos, and two outstanding cover stories in mainstream magazines (Rolling Stone and Maxim). 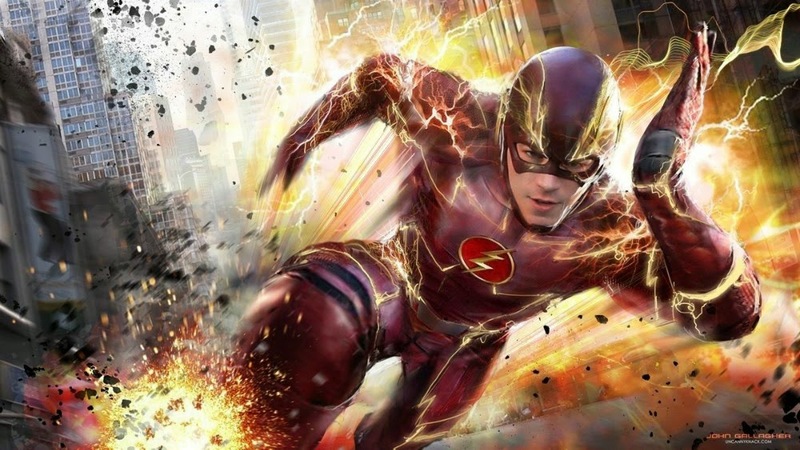 CW’s “The Flash” is one of the most confident television series you will ever see. The casting is spot on. This show knows exactly what it is because the writers know exactly what they are doing; hitting every story beat and emotional crescendo with perfect timing and just the right touch, all of it underscored by composer Blake Neely’s outstanding music.